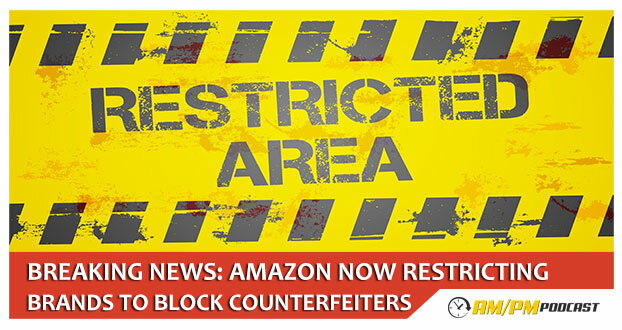 Breaking News: Amazon is now blocking specific ASINs to make it more difficult for counterfeiters to sell unauthorized merchandise. Retail arbitragers could suffer costly consequences… time to switch to private label? Who is affected by Amazon brand gating? Can I still sell brand gated products? How can I still sell brand gated products? How will I know if a ASIN is brand gated? How do I get my brand registered in Amazon? What do I need to get my brand registered in Amazon? Listen to this podcast to know more about this important breaking news and more.